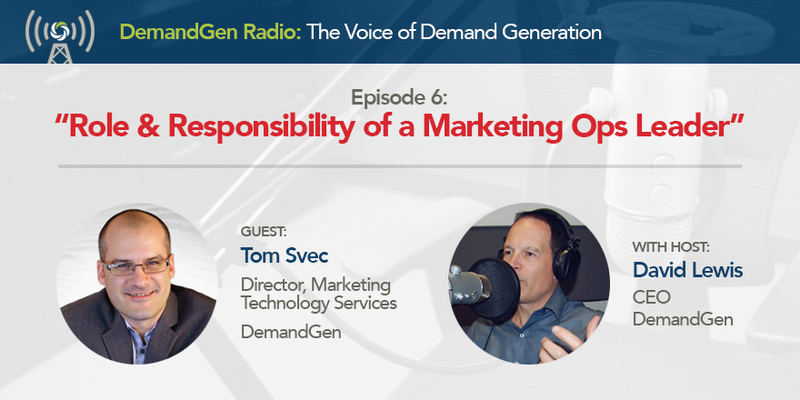 Tom Svec, DemandGen’s Director of Marketing Technology Services joins DemandGen Radio host David Lewis to discuss how the roles within marketing operations have evolved over the recent years. 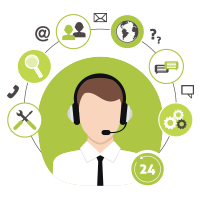 Tom leads DemandGen’s world-class team of solution architects who assist mid-size and enterprise-class marketing operations teams with their deployment and adoption of marketing technology. 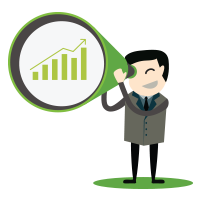 Prior to DemandGen, Tom was head of marketing operations at Taleo (acquired by Oracle) and shares his perspectives on the ever-changing landscape and roles within modern marketing and what it takes to be successful as head of this critical business function.